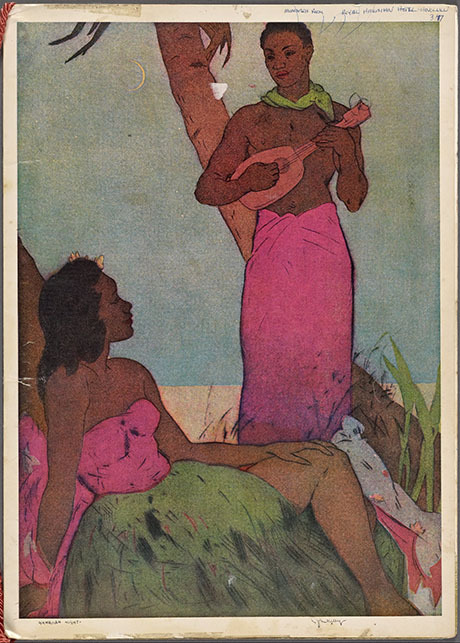 Hot on the heels of my menu donation to the New York Public Library comes this intriguing news story about a team of ecologists using Hawaiian restaurant menus to reconstruct long-term changes in local marine populations. The menus provided the evidence needed to trace historical ecological shifts during “a critical 45-year gap” in the state’s early twentieth-century fishery records. 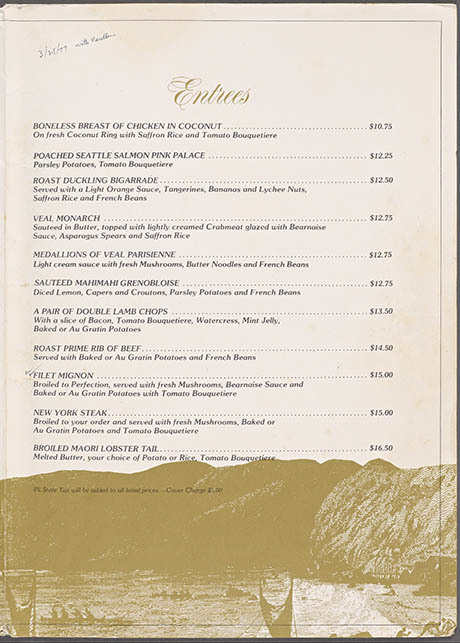 IMAGE: Menu cover, Monarch Room, Royal Hawaiian Hotel, March 25, 1977. NYPL Menu Collection. Drawing on library and museum collections, but mostly on souvenirs saved by friends and colleagues, Kyle S. Van Houtan of Duke’s Nicholas School of the Environment, Loren McClenachan, assistant professor of environmental studies at Colby College, and Jack Kittinger of Stanford University’s Center for Ocean Solutions analysed 376 menus from 154 different restaurants in Hawaii, dated from 1928 to 1974. IMAGE: Entrees, Monarch Room, Royal Hawaiian Hotel, March 25, 1977. NYPL Menu Collection. By counting the mentions of different species on the menus over time, the team were able to track a striking decline in Hawaii’s nearshore fishery stocks and an increasing reliance on larger, oceanic species. Reef fish, jacks, and bottomfish went from being extremely common before 1940 to appearing on less than 10 percent of menus by 1959, the year Hawaii became a state. 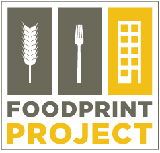 Restaurants filled the gap by serving large pelagic fish, such as tuna and swordfish, which appeared on 95 percent of menus by 1970. The scientists benchmarked their menu-derived data against early market surveys and later government fishery statistics from either side of the gap in the historical record, giving them confidence that their findings accurately reflected shifts in wild fish populations rather than just consumer preference or culinary trends. IMAGE: Menu occurrence of fishery items follows the rise and fall of local fisheries: wild-caught offshore fish species (top panel), imported and aquaculture species (middle panel), and wild-caught inshore species (bottom panel). 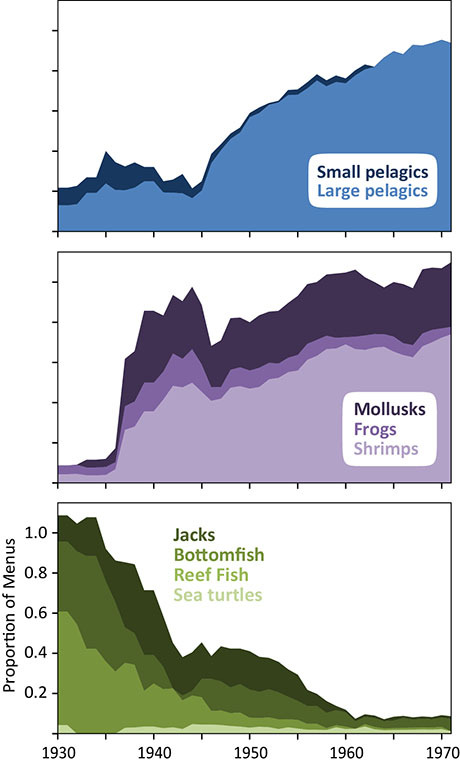 Chart from Kyle S. Van Houtan, Loren McClenachan, and John N Kittinger, 2013, “Seafood menus reflect long-term ocean changes,” Frontiers in Ecology and the Environment 11: 289–290. One problem I have with using these types of metadata is that there is the potential for changing desires by customers, in this case an increasing tourist based economy which may have a strong preference for recognized species which may be represented on the menus. 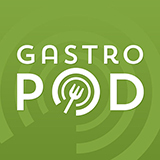 It’s interesting that the authors note other aspects of the social/artistic aspects of the menus but not this potential which could challenge their interpretation.